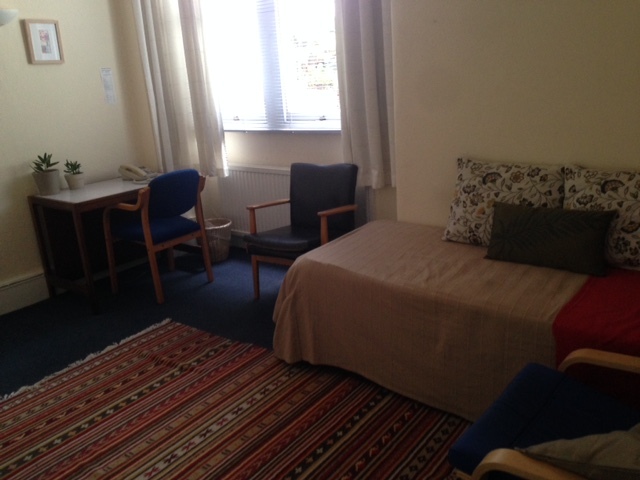 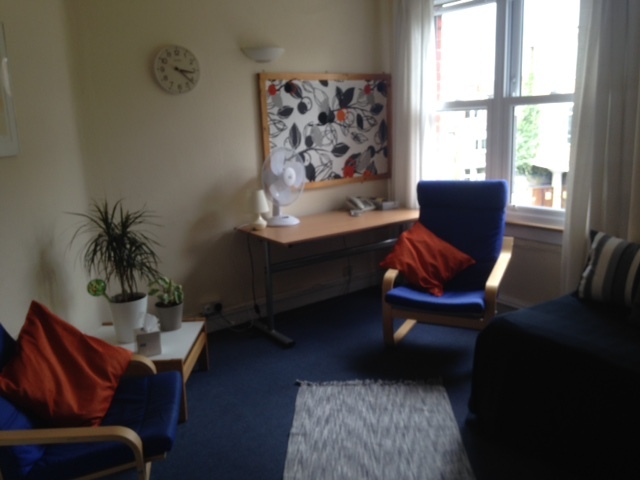 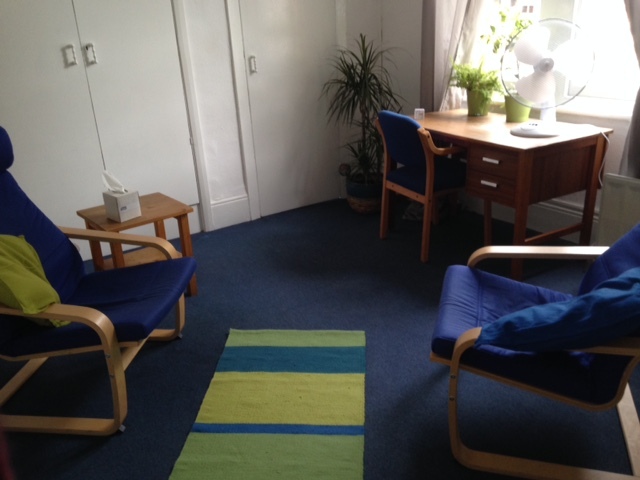 Ground floor room with disabled access. 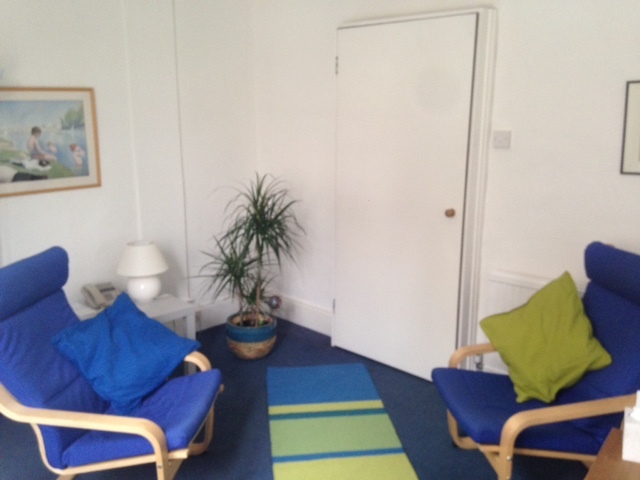 Folding door can be removed to create a large room for up to 15 people. 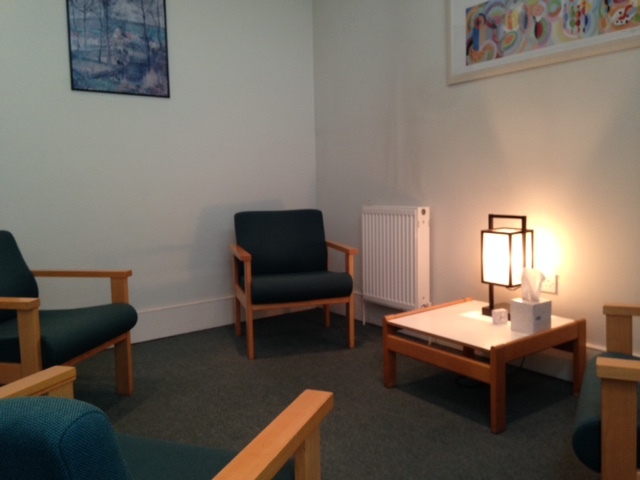 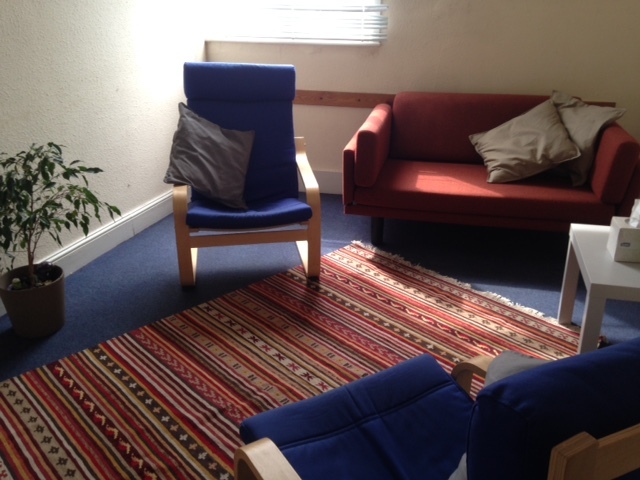 Spacious therapy room with an analytic couch.